G.P.A. 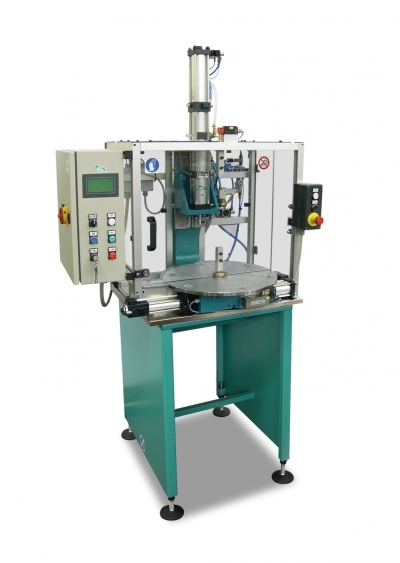 Italiana dial feed units with press are combined units which allow a simple automation of assembly and machining works. G.P.A. 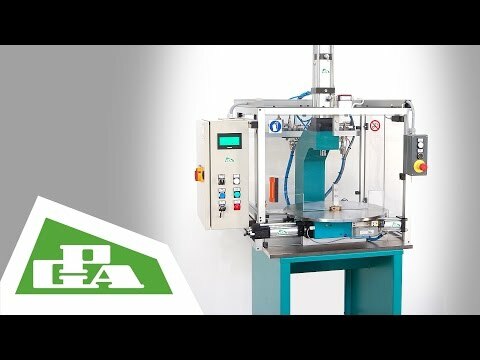 Italiana dial feed unit is a standard compact machine composed by a pneumatic or electric GPA rotary table and by a pneumatic or hydropneumatic press with force up to 150 kN. - control board with PLC and «touch screen» operator panel. - force-stroke measuring circuits with graphic display. G.P.A. Italiana dial feed units can be delivered, on request, with control boards ready for production quality control and with factory ethernet systems making easy data exchange for production and efficiency rates as well as optimizing teleassistance operation.